Ensure the quality of your care with medical practice accreditation. 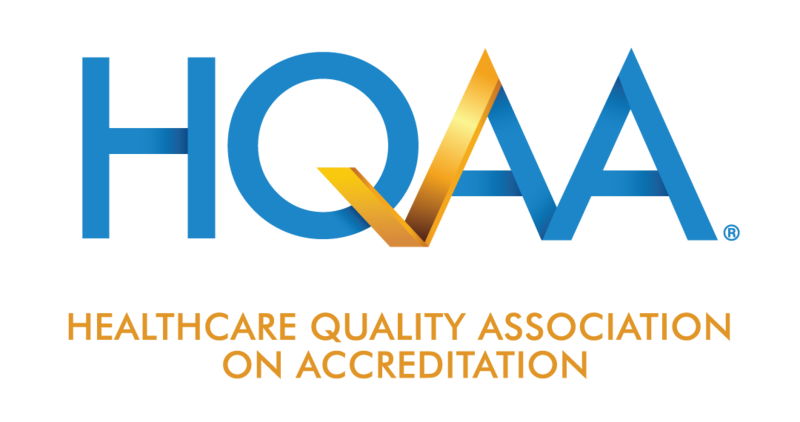 Medical practice accreditation by HQAA benefits everyone. You ensure your practice meets high quality standards. Patients receive the best care possible. And your staff is instilled with extra pride. Tell me more about Physician Accreditation!